Are you a coach that has something to share with the world...but, you're struggling with how to get your first paying client? 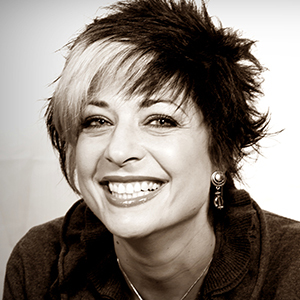 Download the 5 Step Worksheet on How to Attract Your Perfect Client! 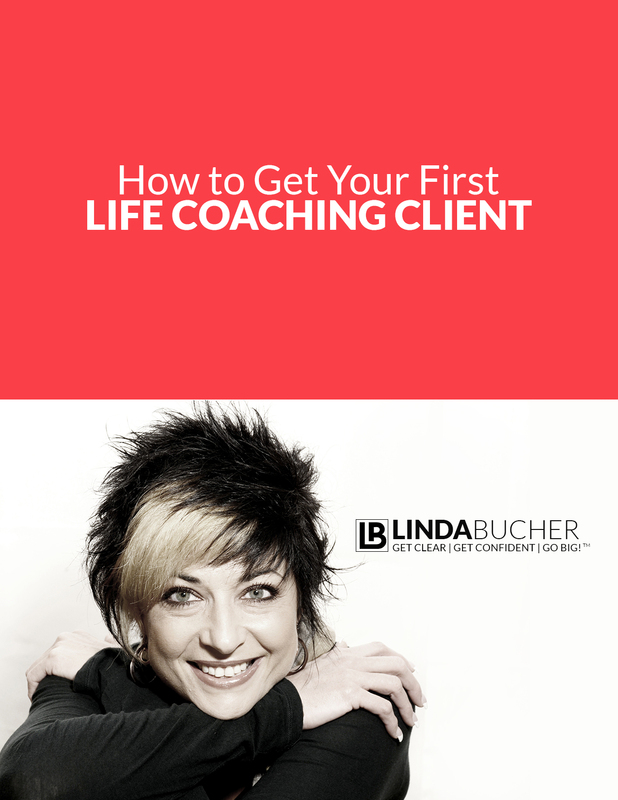 Enter your information below to receive the FREE Guide on how to get your first paying Life Coaching Client. You're a new Life Coach. Your a mover and shaker who sorta "fly's by the seat of your pants" and simply put - you keep things moving. Heck, that's what got you here...a trained Life Coach! If you're like most mover and shakers, you "Fire - Ready - Aim"...and to be honest that's what I LOVE about you! You get things done! Now you're realizing that your fire, ready, aim approach isn't working and you need a plan - a guide if you will to help you land that FIRST PAYING CLIENT. Good news! This guide will help you make it happen (I know it will because it did for me!). Enter your information below to grab this worksheet to help you Get Clear | Get Confident | Go Big - and get your first client! Before I discovered coaching, I felt unfulfilled. Tethered. Uncertain. Stuck. I was stuck in a career that wasn’t my idea of living life, disconnected from who I was, doing things I didn’t want or like to do – and believing I had to live with things as they were.